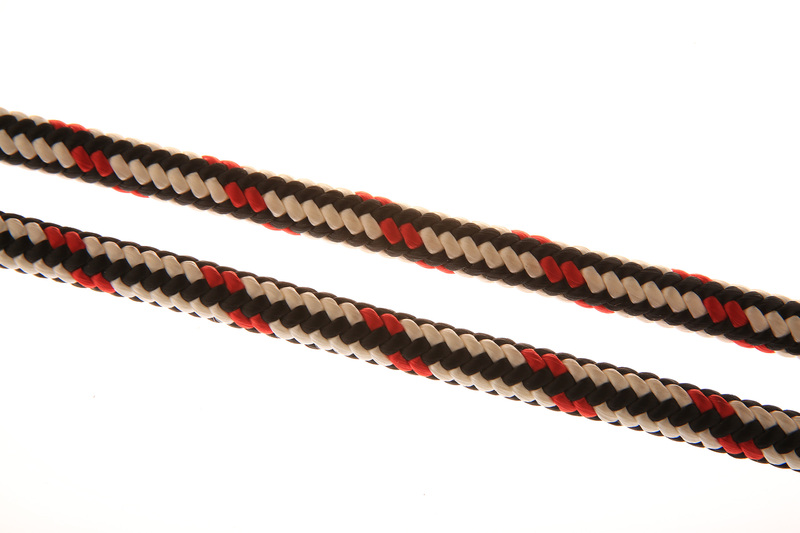 Samson BWR is a premium 16 strand braided polyester construction with a uniquely stabilized core. BWR features maximum firmness for all climbing techniques, low stretch and excellent knot-heat resistance. Tensile strength 3700 kg. 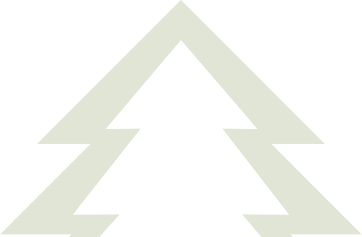 Sold per metre.